We have a lot of big plans for the coming year! 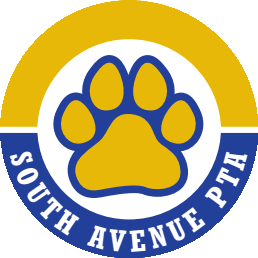 Recess Equipment – The PTA will purchase items like basketballs, hula hoops and sidewalk chalk for playground use. More Funding for Classroom Supplies – As teacher budgets are slashed in the district, the PTA will contribute more to teachers’ classroom needs. More School Assemblies – This year, we’ll bring in more special events that inspire arts-based learning. We’re also raising money for a shaded pavilion on the playground that would function as an outdoor classroom. Book Fairs – This twice-yearly event brings thousands of dollars of book donations into the classrooms and directly to students. Staff Appreciation Events – Because our teachers and staff are the best! But we couldn’t do it without our members. 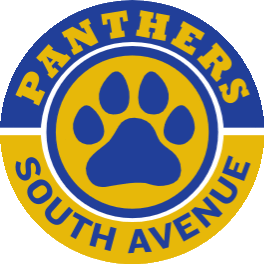 Your contributions and volunteer work make all of these wonderful things possible at South Avenue. Find out how you can get involved.